Host Christopher Kimball visits world traveler and cookbook author Fuchsia Dunlop in London to learn about the Chinese approach to cooking. He learns how to get perfectly cooked chicken every time by focusing on the meat, not the skin. Back at Milk Street, those techniques get put into action as Milk Street Cook Catherine Smart shows Chris how to make Chinese white-cooked chicken with ginger-soy dressing. Next, Chris demonstrates why an Asian cleaver just may have the edge over the ubiquitous western chef's knife. The show ends with a little sizzle on set as Milk Street Cook Matthew Card shows how to make hot oil-flashed chard with ginger, scallions and chili at home. 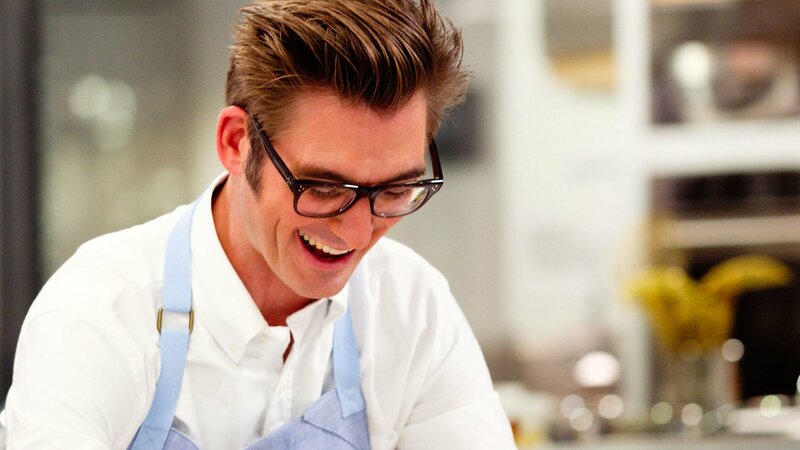 In this episode, host Christopher Kimball goes to London's Violet Bakery to visit with rising pastry star Claire Ptak. While there, he learns some of her baking techniques, such as under-whipping egg whites for a lighter cake. Back at Milk Street and in the kitchen, he puts that information to work, making chocolate, prune and rum cake with Milk Street Cook Matthew Card. Next up is Milk Street Cook Erika Bruce who shows Chris how to make a brown sugar tart with their foolproof single-crust pie dough. The show ends with Chris explaining how a Japanese baking technique coupled with a cornstarch paste ended his 30-year search for a prebaked pie crust that won't slump in the pan. Host Christopher Kimball travels to Chiang Mai, Thailand to get lessons in Thai cooking from Andy Ricker of Pok Pok fame. Thai cooking is all about strong, bright flavors such as fish sauce and lemongrass. Back in the kitchen, Chris and Milk Street Cook Rayna Jhaveri draw on that flavorful palette as they make Thai fried rice. Next, Milk Street Cook Lynn Clark demonstrates how to make a crisp and tangy Thai-style coleslaw with mint and cilantro, and Rayna shows how to create a pantry staple pickled chilies. To end the show, Milk Street Cook Matthew Card shows Chris how to make Thai chicken at home. Milk Street goes to Mexico to get an insider view on traditional classics. Milk Street Cook Lynn Clark puts that intelligence into practice as she makes shrimp in chipotle sauce (camarones enchipotlados). 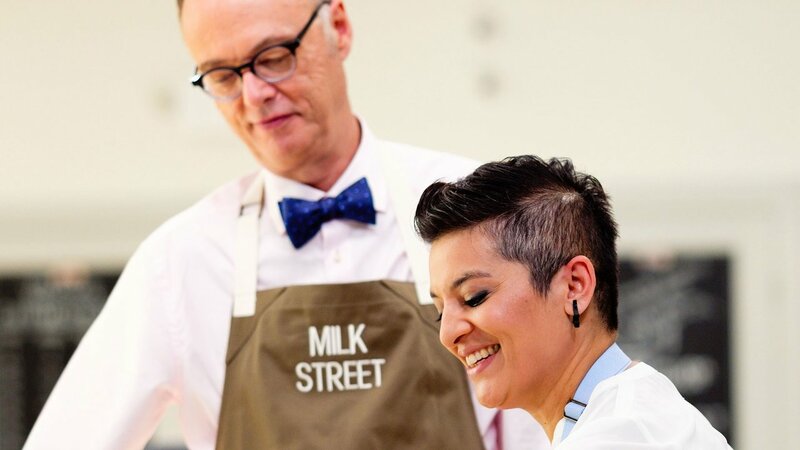 Then, Milk Street Cook Rayna Jhaveri teaches host Christopher Kimball about Central Mexican guacamole: no lime juice, no garlic. Chris demonstrates his foolproof recipe for chili-pineapple margarita. To end the show, Milk Street Cook CatherineSmart demonstrates how to make the pantry staple cilantro-jalapeño adobo sauce. Chicken soup goes global, as Milk Street Cook Catherine Smart shows host Christopher Kimball how to make Georgian chicken soup (chikhirtma). That's Georgia the republic just south of Russia, not the peach-growing, southern state. Milk Street Cook Lynn Clark reaches into the liquor cabinet to add interest to potatoes as she explains how to make cracked potatoes with vermouth, coriander and rennel. Butter takes a back seat as Milk Street Cook Matthew Card shows how to make fluffy olive oil scrambled eggs. And Chris tackles a sticky subject as he demonstrates how to season a carbon steel pan. Italy provides inspiration as Milk Street Cook Matthew Card shows how to make a fast and fabulous Italian flatbread (piadina). 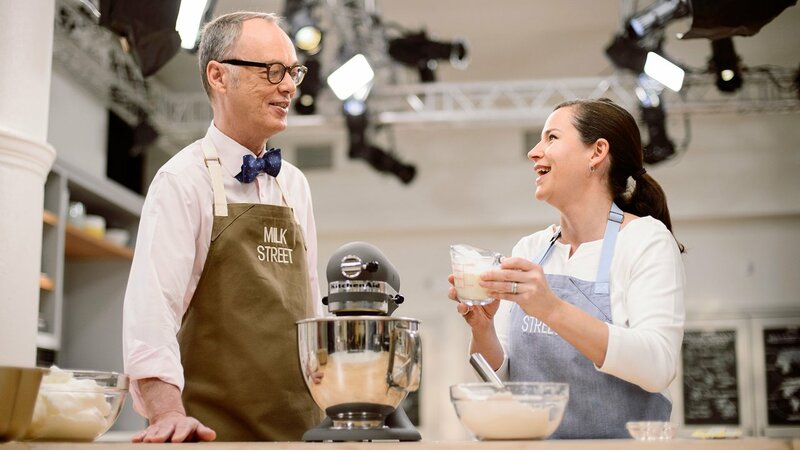 Milk Street Cook Erika Bruce takes usually dense cheesecake to the lighter side as she shows host Christopher Kimball how to make ricotta-semolina cheesecake. Milk Street Cook Rayna Jhaveri makes a Tuesday Night favorite: gemelli pasta with chevre, arugula and walnuts. To end the show, Chris lets us in on a foolproof way to fry eggs. 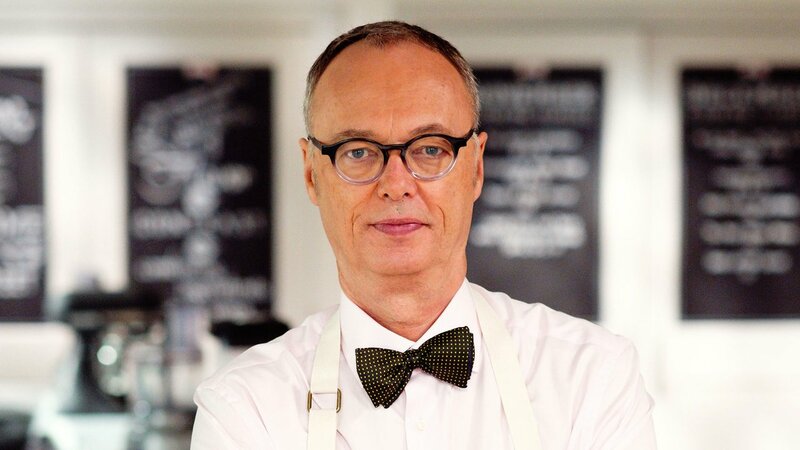 Host Christopher Kimball travels to Washington, D.C. to cook with Jose Andres. Back at Milk Street, Jose's love of great food made with simple ingredients and techniques is translated into everyday cooking as Milk Street Cook Matthew Card makes garlic soup (sopa de ajo). Milk Street Cook Rayna Jhaveri shows how to make Spanish spice-crusted pork tenderloin bites (pinchos morunos). The show ends with Milk Street Cook Lynn Clark showing Chris how to make a vibrant kale salad. Massaging the leaves to keep them from being tough—a technique borrowed from Japanese cooking. Milk Street visits Peru to learn a new way to make pesto, with—surprise!—spinach. Milk Street Cook Rayna Jhaveri shows how it's done as she creates Peruvian pesto (tallarines verde). The pasta theme continues as Milk Street Cook Catherine Smart teaches host Christopher Kimball about a different noodle dish, soba with miso butter and asparagus. Chris reveals his foolproof recipe for pisco sours. Finally, Milk Street Cook Lynn Clark shows a pesto that's red, not green, as she creates the Sicilian pasta dish, trapanese pesto. Milk Street Cook Catherine Smart demonstrates a simpler and tastier way to crisp fried chicken as she shows host Christopher Kimball how to make Japanese fried chicken (karaage). Milk Street Cook Rayna Jhaveri shows how Japanese potato salad banishes the bland with its creamy, semi-mashed potatoes contrasted with crisp, piquant ingredients. Milk Street Cook Erika Bruce shows Chris how to make sweet-and-spicy ginger green beans. Rounding out the show, Chris discusses Andy Ricker's kitchen cabinet essentials. 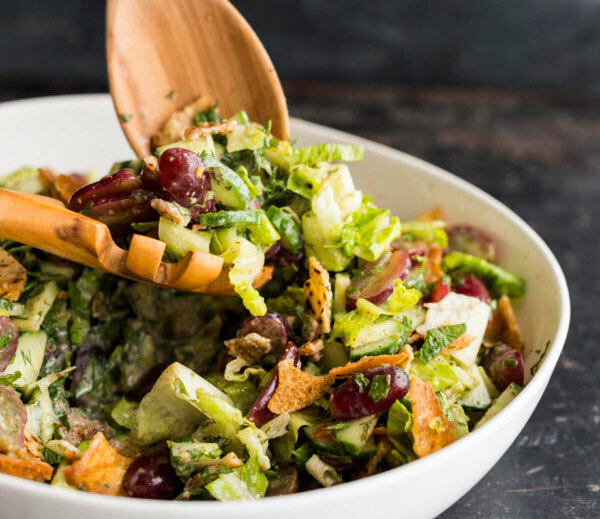 The world of home cooking is undergoing a revolution with new tastes, flavors, techniques and influences. 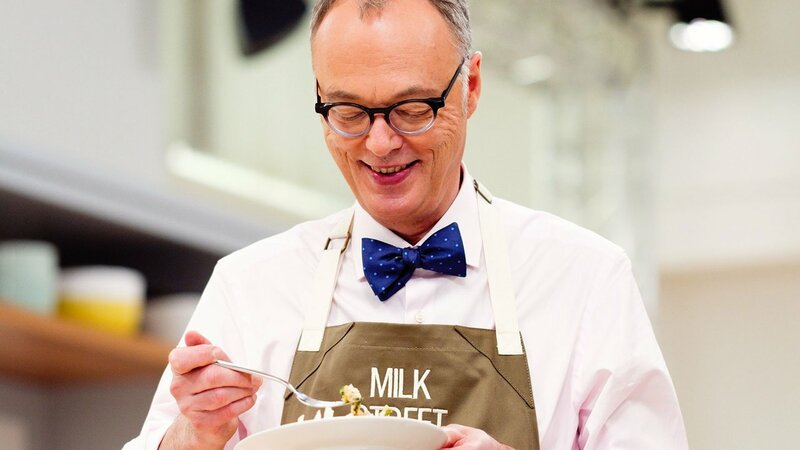 CHRISTOPHER KIMBALL'S MILK STREET TELEVISION wants to change how Americans cook by bringing home a fresher, bolder, simpler way of preparing food. Chris and his test cooks search the world over looking for the best recipes, and finding home cooks who can teach better ways to prepare a meal at home. Tune in Saturdays at 12:00 p.m. on Nine PBS. 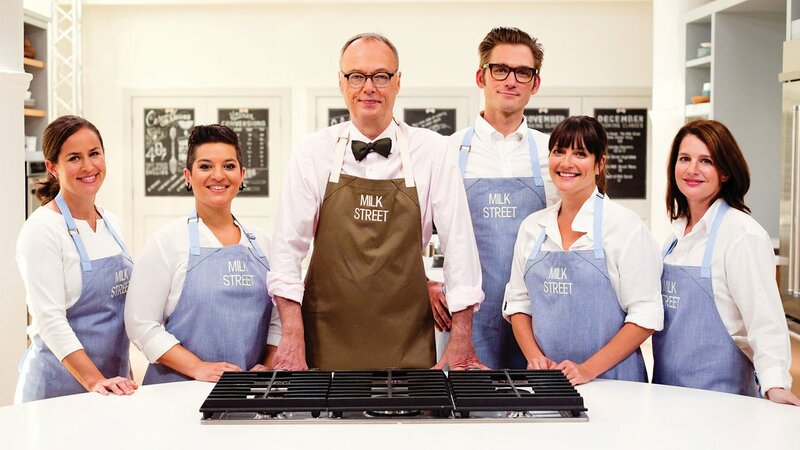 Visit 177milkstreet.com/recipes to view recipes from Christopher Kimball's Milk Street Television.